Just like yesterday, this episode is audio from Jessica Baker’s show, The Herb Walk Podcast. Today she discusses the metal element, from the traditional Chinese medicine point of view. Jessica is now in season two of her podcast, be sure to subscribe on your favorite podcast player. 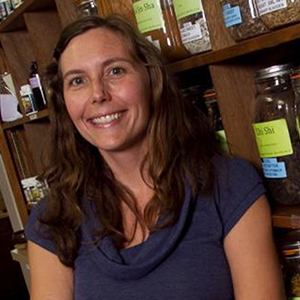 Also be sure to check out her new book: Plant Songs: Reflections on Herbal Medicine. A huge thanks to Jessica for sharing this audio with us!